With the rapid decline in use of coal to generate electricity, researchers have been scrambling to find new uses for the abundant resource. One idea that appears to be gaining traction is to process the raw coal into bricks that can be used to build homes, among other uses. Researches at Massachusetts Technical Institute (MTI) have shown that coal bricks have an insulation value greater than R-60. They are easy to shape and install using bottom ash as a mortar (i.e., the waste product from coal powered electrical generating plants), and cost about half as much as a clay-fired brick. Skilled bricklayers require little retraining to build with the coal bricks. The application is so promising that major oil sand producers in Alberta, who have been selling their petroleum at a huge discount recently due to lack of pipeline capacity, are contemplating applying oil-sand-to-coal technology to produce synthetic coal brick. These bricks can then be easily trucked across Canada, to the United States, or even exported globally from Vancouver’s coal exporting terminals. Click here to learn more about coal as an energy source. A young inventor and entrepreneur in Southern California has developed a small water current generator that can be mounted under a standard-size surfboard. While the rider paddles around in the surf, waiting for the right wave, the energy generated is stored in a small battery embedded in the board. When the rider catches a wave, the battery powers a small computer which operates a rudder, horizontal stabilizers and small water jet to reduce laminar flow separation across the board resulting in a faster and easier-to-use surfboard. An angle-of-attack sensor on the nose of the board along with other speed and positional sensors continuously feed data to the computer which then adjusts the rudder, stabilizers and propulsion to keep perfect position and level in the wave crest. The system makes it so easy to surf that there have been recent sightings of a 70-year-old grandmother of 5 using one of these boards to “hang ten” in 8-foot surf on a Southern California beach. As a bonus, at the end of a day of surfing the batteries in the board can still supply power to guitars and amplifiers for the requisite beach party. Prototyping is complete with testing underway but cost and supplier factors still need to be resolved before major market roll-out. Click here to learn more about wave energy. A new start-up company has launched a GoGoFund campaign to bring their new product, the Fizz Wizzie, to market. The company describes their consumer product as a carbonated beverage machine that utilizes carbon dioxide from the atmosphere to create the bubbles in your drink. A variety of products can be produced, including plain club soda, soft drinks, fizzy fruit juices, and even beer, by simply changing the syrup feedstock. The inventors claim that if every person in the world consumed ten 12oz (355ml) beverages per day produced using the Fizz Wizzie, the carbon dioxide concentration in the atmosphere could be reduced to pre-industrial age levels in less than 2 years, thus eliminating all concerns over global warming. Click here to learn more about how burning fossil fuels is contributing to global warming. 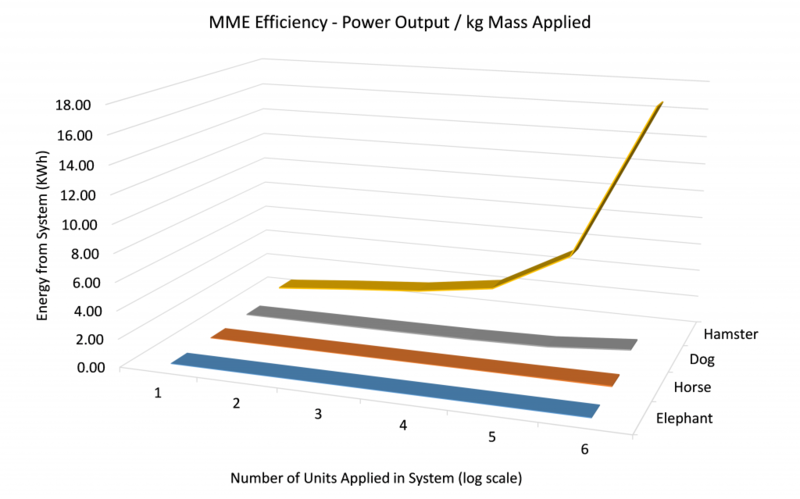 MME to power homes more cost effectively than lithium ion battery packs! A team of engineers and researchers from the Temporal Technical University of Texas (colloquially referred to as “Tick-Tock-Tex”) has developed a bio-fueled, carbon neutral energy storage system for home owners that costs far less than lithium ion battery installations. Updating well known flywheel technology, discovered in ancient times, the team has created a highly efficient, cheap and reliable energy system for homes. The result is what the team likes to call micro-mammal energy (MME). The technology is scalable, although energy efficiency is lost as one increases the mammal motive power of each wheel (Fig. 2). The team of researchers touts the multiple benefits of MME systems: they are cheap, easy to install and require just vegetables and water input to operate. Watch the video to observe an MME in operation. Details about the technology will be published in an upcoming issue of the Journal de Natural. 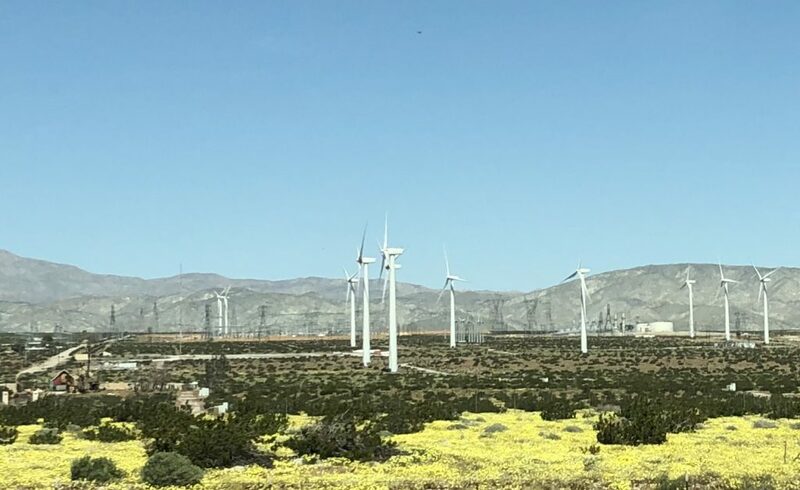 Click here to learn more about alternative energy sources. Recently leaked government documents from New Mexico’s infamous Area 51 have confirmed the existence of zero-point energy. Long believed to be an internet scam by reputable scientists, an operating Zero-point Magnetic Power Generator was uncovered in the wreckage of an unidentified downed flight vehicle. The device, the size of a shoe box, can generate up to 1.28 GW of continuous power, comparable to the largest nuclear reactors in the US. Information on the device has apparently been kept from the American public through intense lobbying of the electrical power industry. Commented one source, “This is some weird, psycho-kinetic energy (PKE) type thing that we operate but don’t fully understand yet.” Not since Davinci’s first attempts at harnessing perpetual motion has peoplekind been given the possibility of near limitless energy. Click here to learn more about electrical power generation. Hope you enjoyed it! Maybe they’ll inspire some clever young people to get creative. The surfboard inventor is actually my granddaughter who’s doing a school project on underwater current turbines.